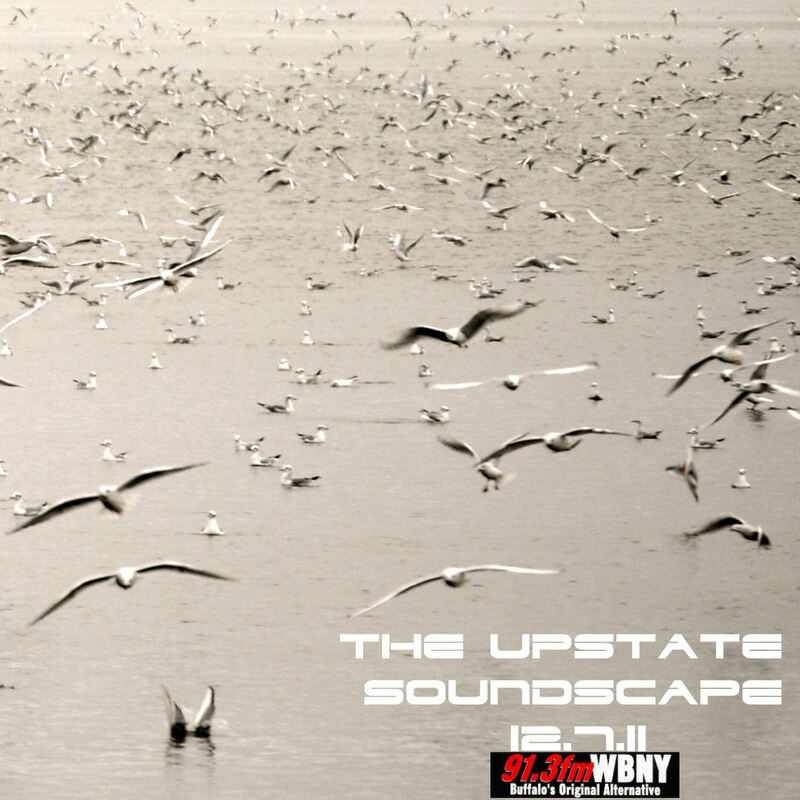 Despite observing a blackout earlier today due to the SOPA protest, The Upstate Soundscape will be on the air tonight as usual. 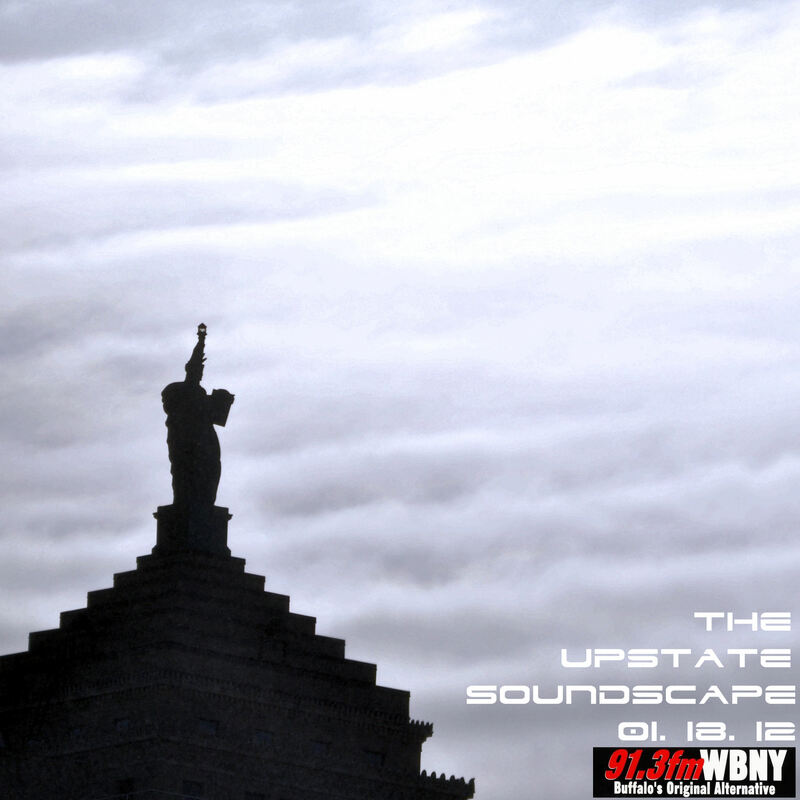 Here is what you will hear…. 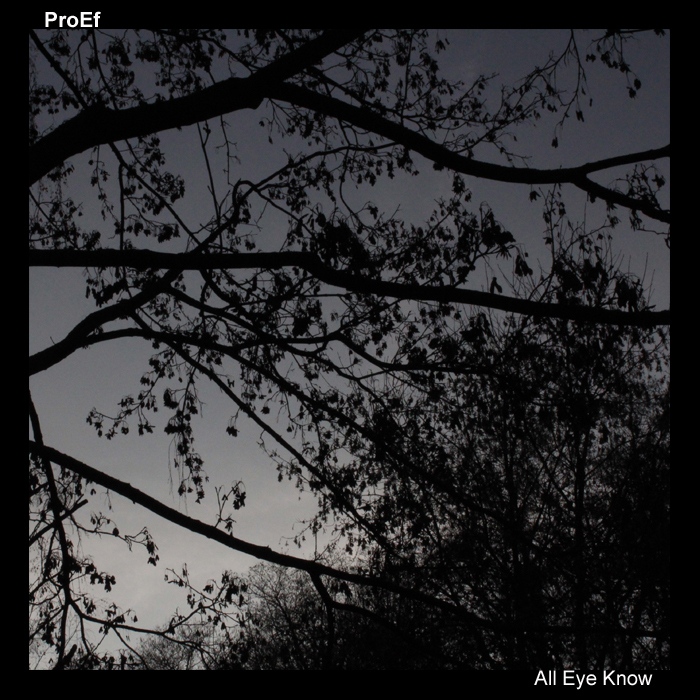 New stuff from ProEf, experimental turntablist from Toronto, an extended sound piece from Marla Hlady who currently has an exhibition up at Hallwall’s, and a live performance from Tony Conrad and MV Carbon, who will be performing together at the closing ceremonies of Brooklyn’s ISSUE Project Room this Friday. We’ll also hear songs from regional artists Occult Modem Setting (see our review of his album, Compression Artifacts here) and Skeleton Zoo, whose EP The Busride we will be reviewing later this weekend.